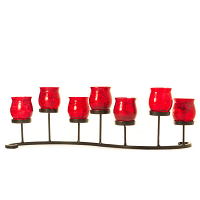 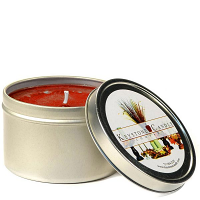 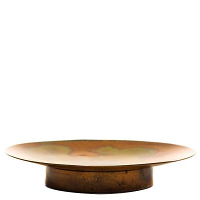 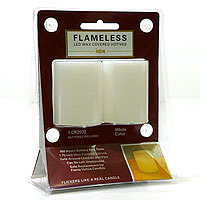 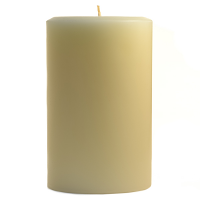 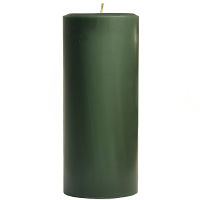 A sturdy 3 inch diameter Carmen pillar candle holder that is both functional and stylish. 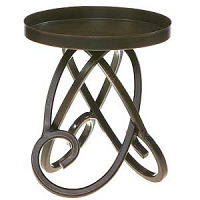 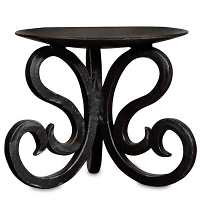 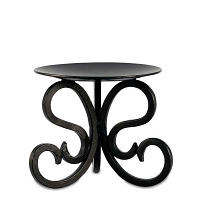 This pillar holder has a beautiful curly design wrapping the entire way around it. 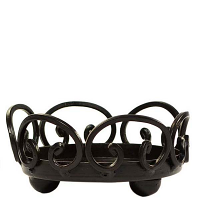 It is made of heavy metal and is solidly constructed. 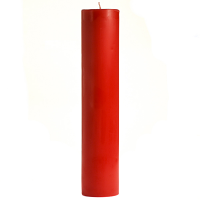 It will hold a pillar candle 3.5 inches in diameter or less. 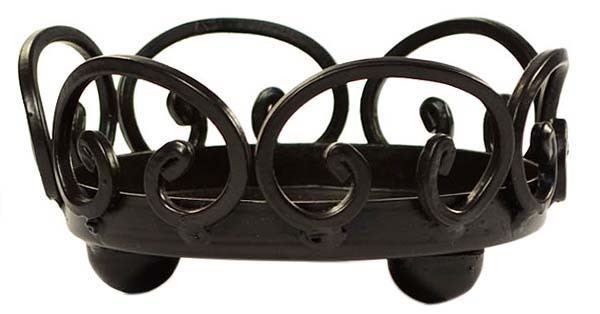 The 3 ball feet keep the base of the holder off the table surface protecting it from any heat damage.